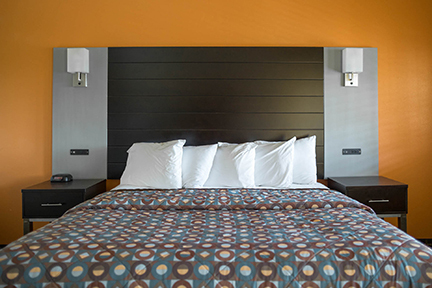 Free Parking when you book direct through our website! 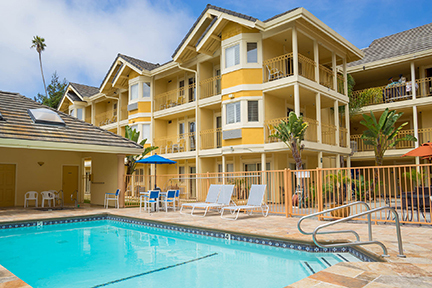 Our location puts you close to the best local attractions, beaches and universities. 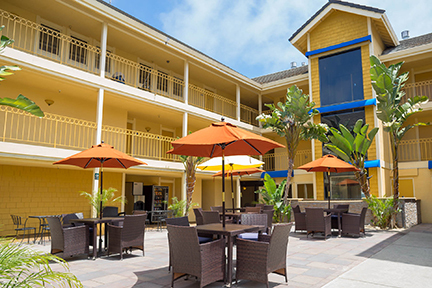 Leave your car at our hotel and stroll over to the famous Santa Cruz Boardwalk. 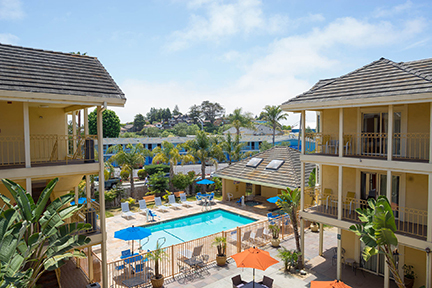 In ten minutes you can walk to Downtown Santa Cruz for great restaurants, shopping and entertainment. 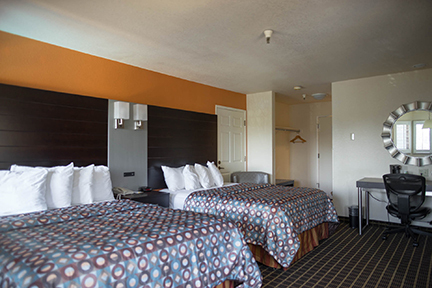 UC Santa Cruz is also just a quick drive away. 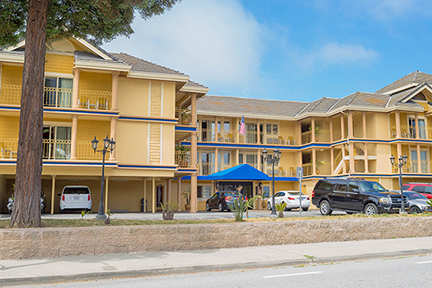 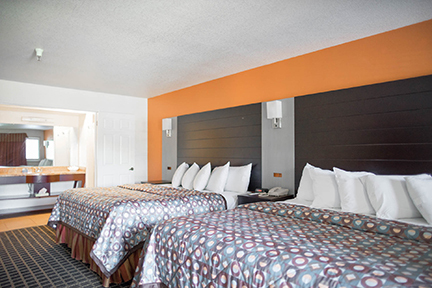 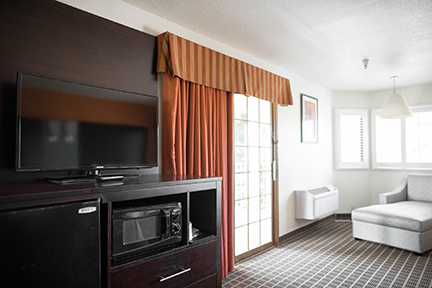 When it comes to convenient hotels in Santa Cruz near the boardwalk, it's hard to beat Hotel Solares.